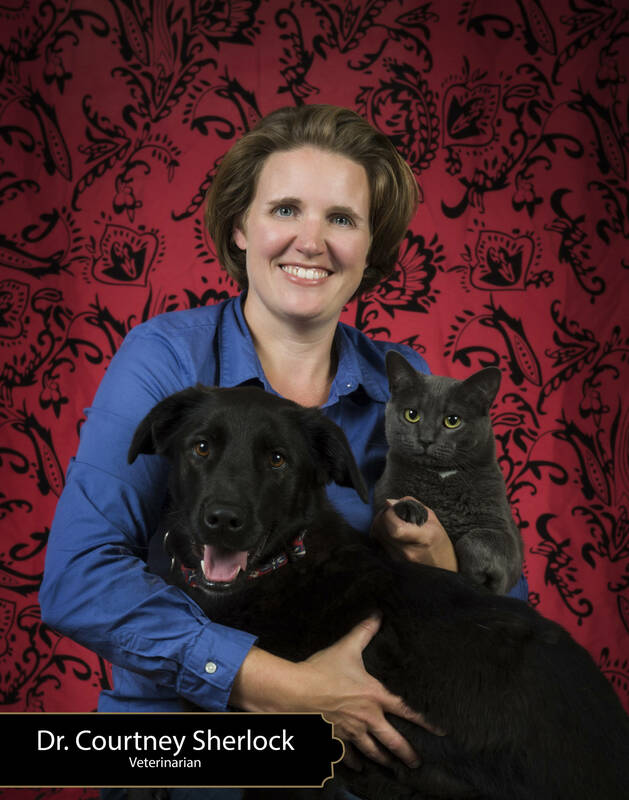 Dr. Sherlock received her undergraduate degree in Science from Dalhousie University before moving on to graduate from Atlantic Veterinary College in 2005. She has been with EPVVH since 2006 and purchased the business in 2015. Dr. Sherlock was born and raised in the Halifax region and she loves living in the Cow Bay Community with her husband, three children, two dogs and three cats. She has recently become very involved in running and triathlons and in September of 2013 completed her first full marathon, at the Maritime Race Weekend in Eastern Passage, and is looking forward to her first EPIC Ironman triathlon in Dartmouth in June. When she’s not working, she loves to spend her time gardening, running, biking and travelling.